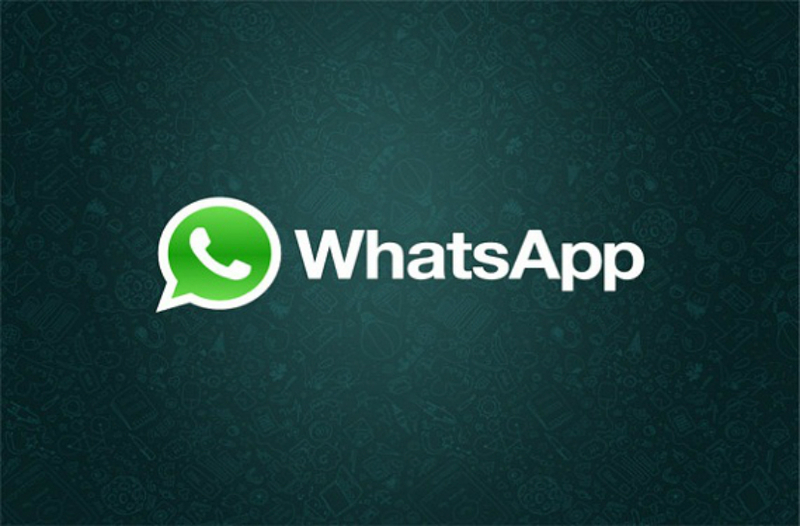 Hard times for whatsapp: after the newly introduced blue check mark led to excitement among some users in the past few weeks, the next problem is looming now. 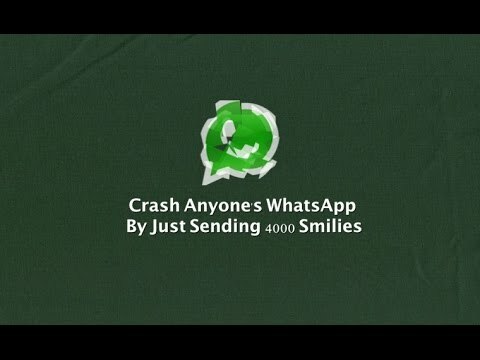 The Internet site of the hacker news is reporting that whatsapp users can install the Messenger app in its contacts with the simplest means to crash. This requires about two kilobytes large text message with 2,000 characters. Two Indian students have discovered the vulnerability and published as proof also equal to a video. 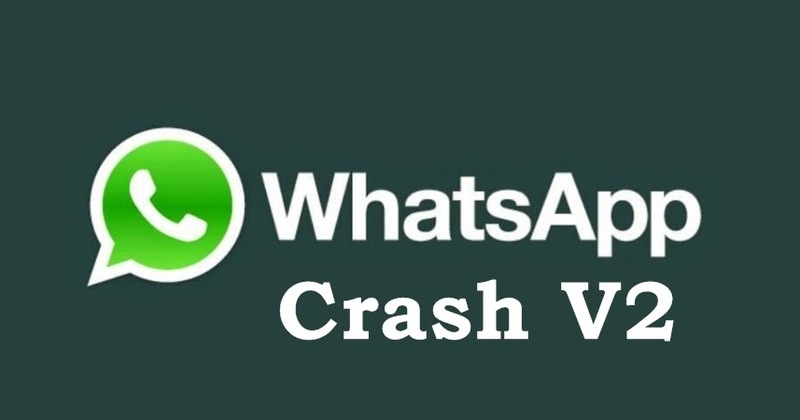 As the published proof-of-concept video shows, the procedure is very simple: because as soon as the recipient opens the prepared message, whatsapp crashes immediately. 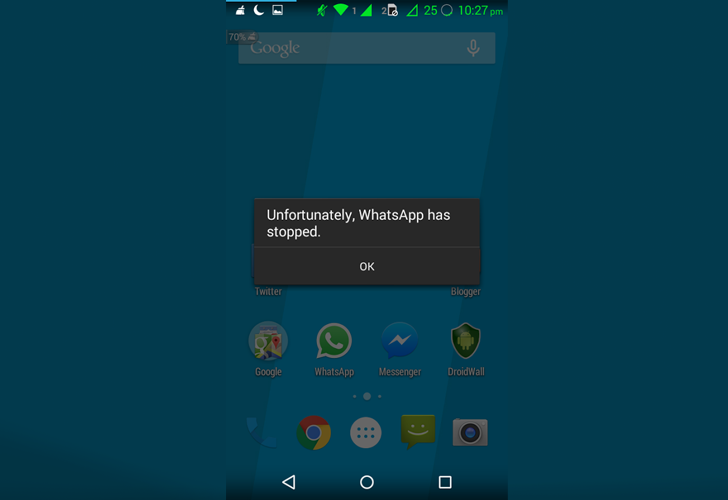 The nasty fact, however, is that concerned chat can be unable to restore. Instead you must delete the entire chat history with the sender of the particular message as because the app otherwise again crashes each time. Group chats should be also affected. 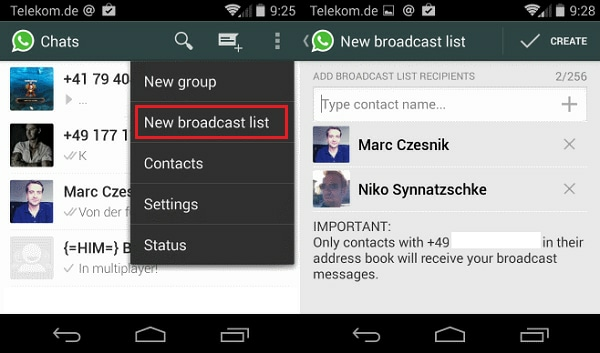 A possible application scenario: If a user wants to reach that the recipient deletes the chat history with him, he has only the prepared message send. 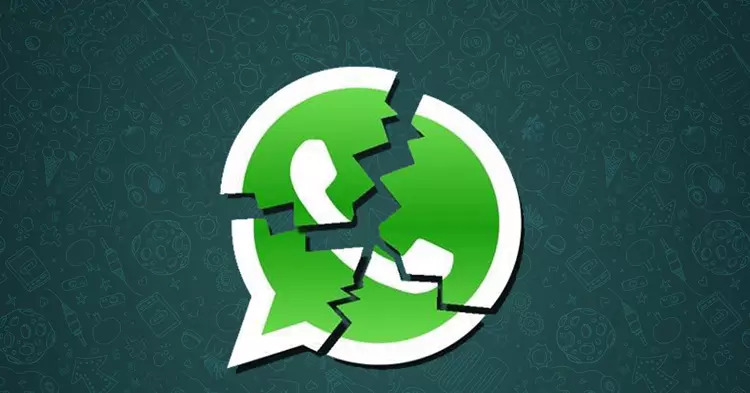 Report all are according to current versions of Android the whatsapp application of the safety problem concerned explicitly be called the versions 2.11.431 and 2.11.432. IOS 8.1 was not the gap yet tested by the developers, see Windows phone 8.1 attacker should not exploit the leak. 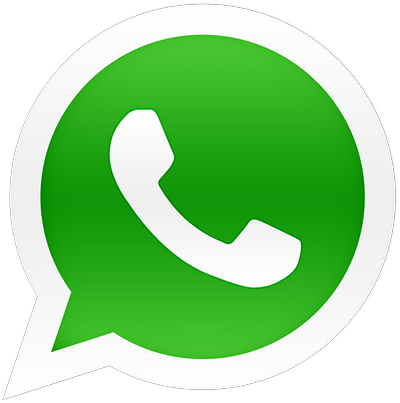 Given the proliferation of whatsapp on Google’s Android operating system, which is but serious enough. 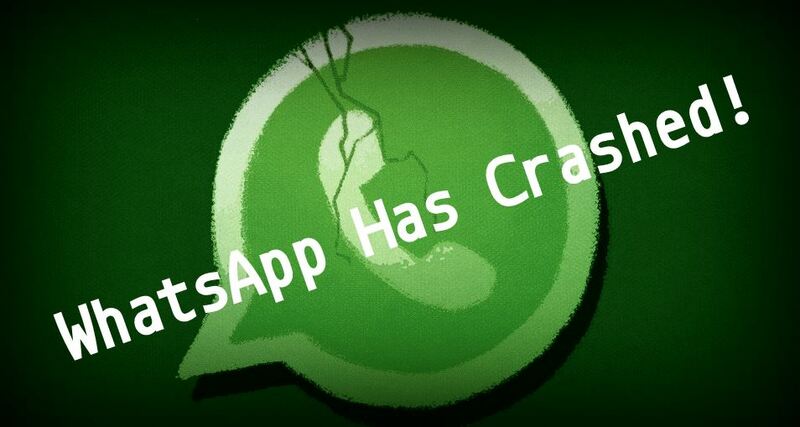 The problem that whatsapp Android crashes at specific messages, is not new: already in the past, there have been reports about that especially this operating system gets problems with certain content (for example, with emoticons) and tends to crash. 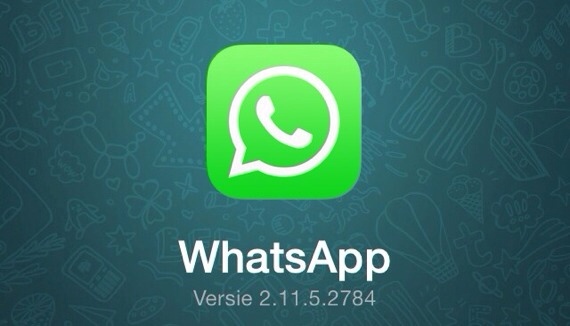 When the operators of whatsapp react and release an update, is unknown. 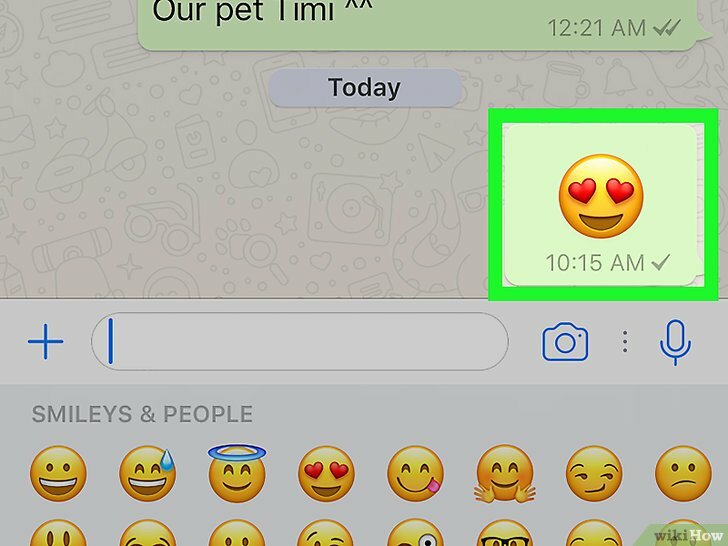 Whats up with WhatsApp’s Security?